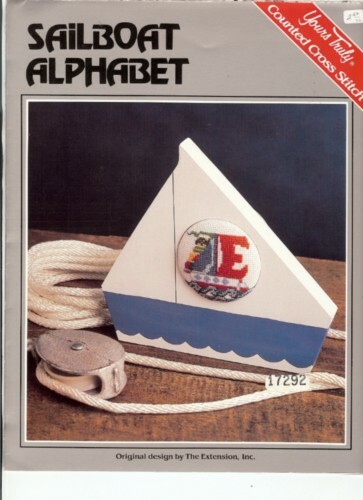 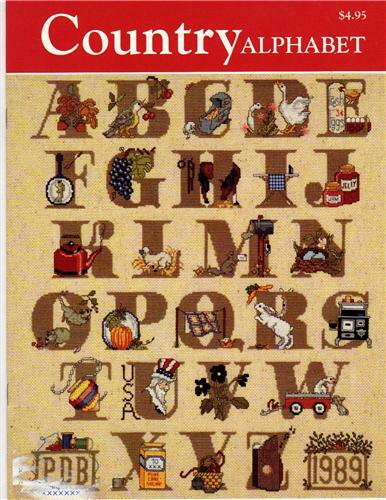 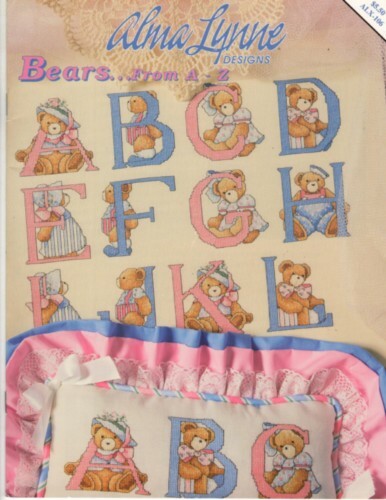 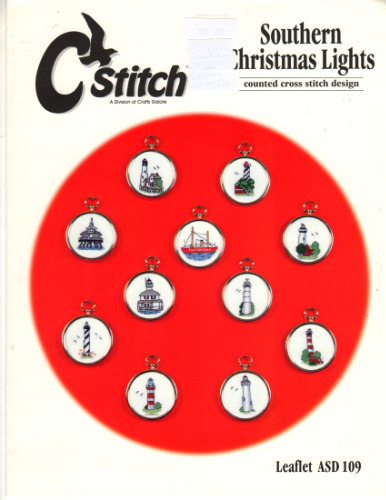 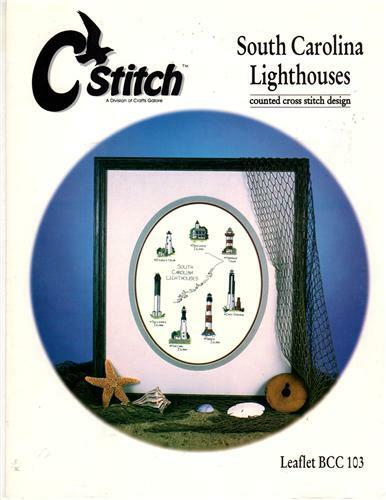 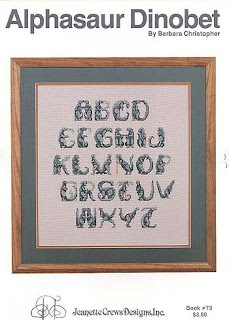 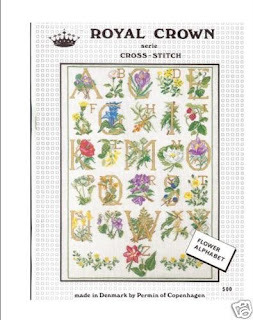 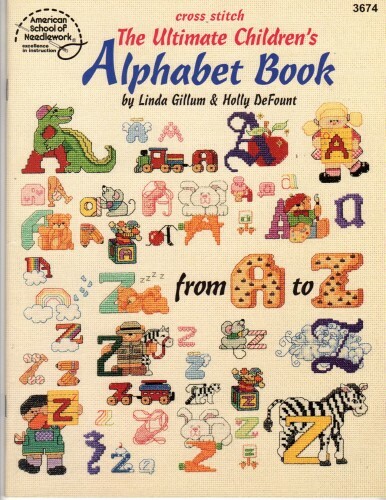 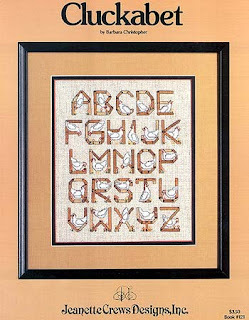 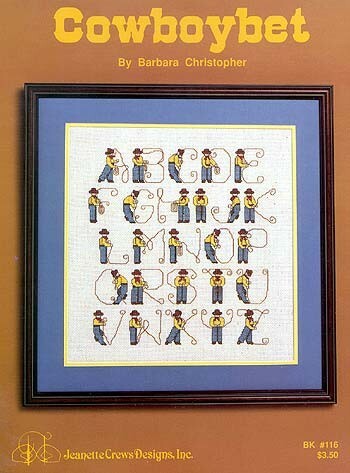 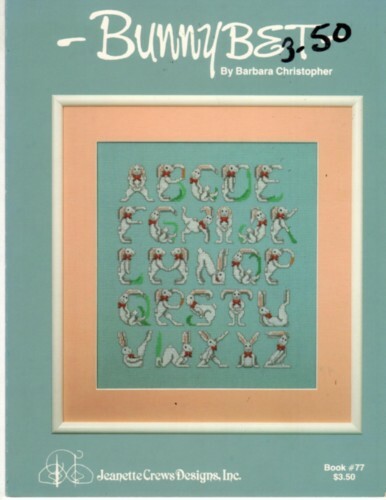 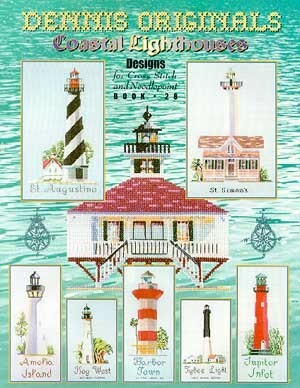 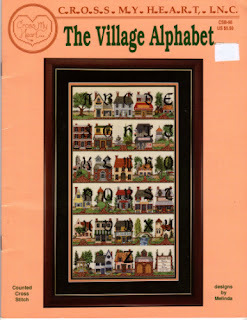 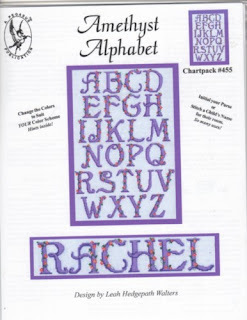 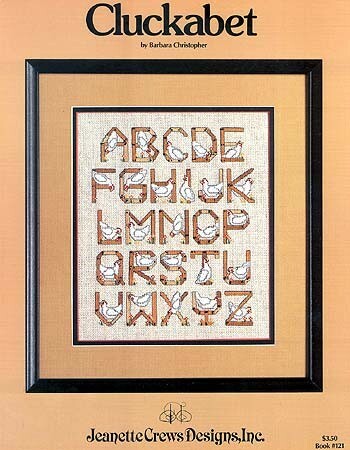 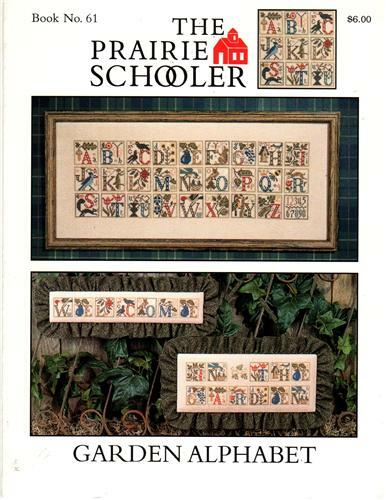 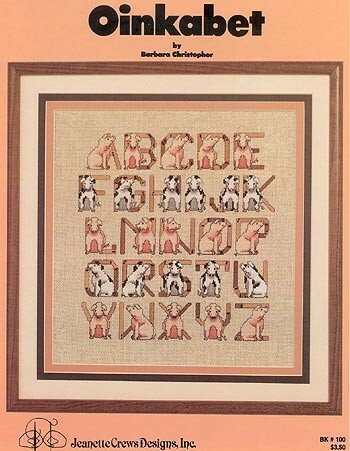 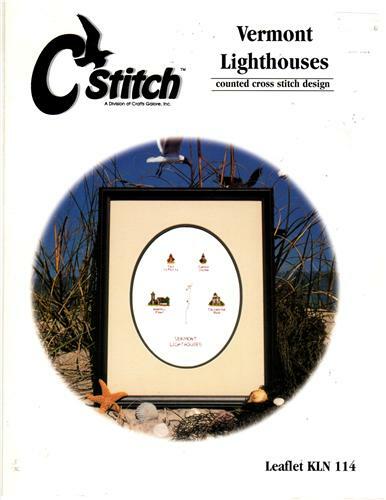 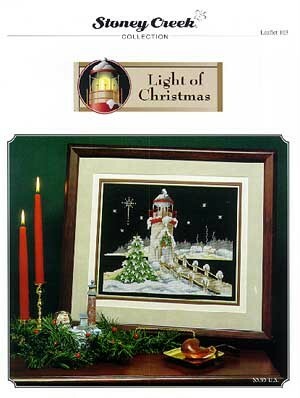 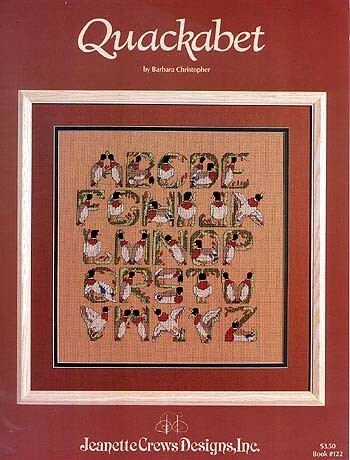 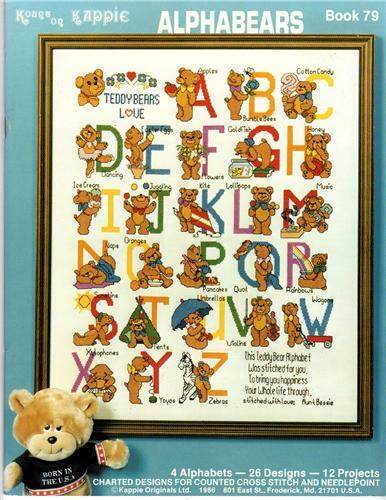 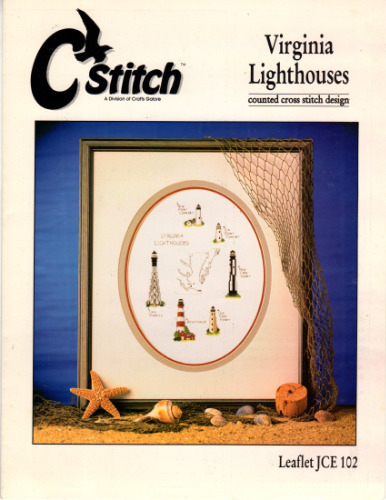 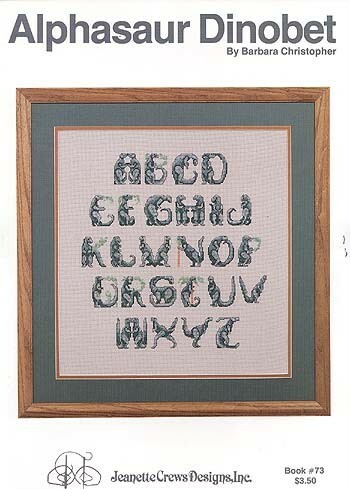 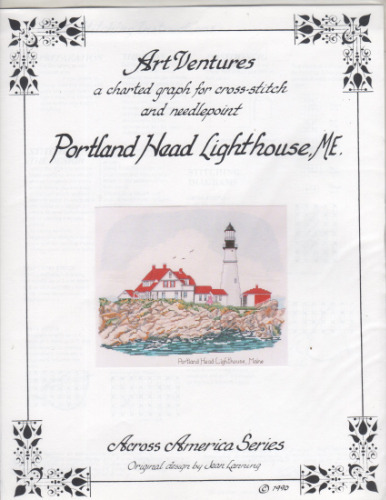 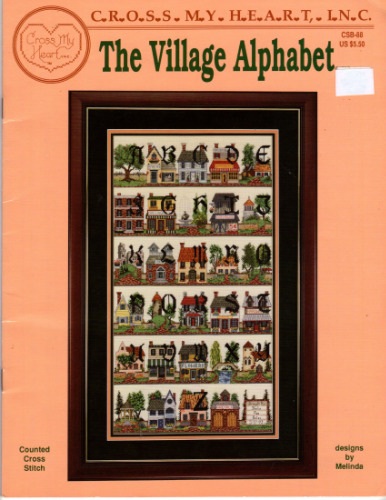 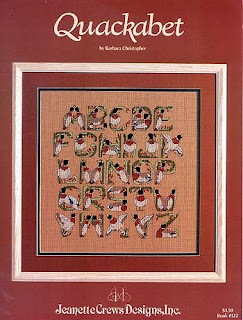 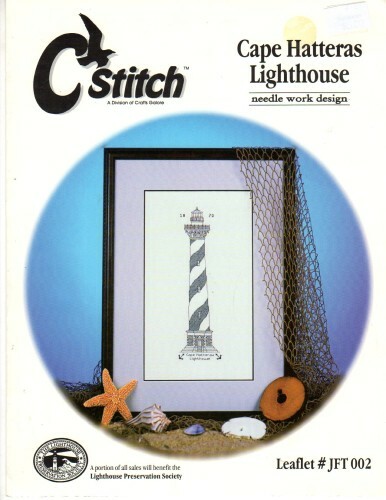 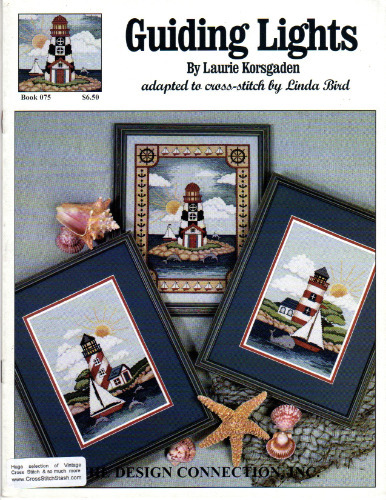 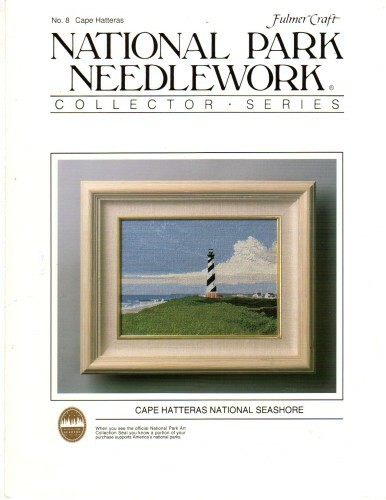 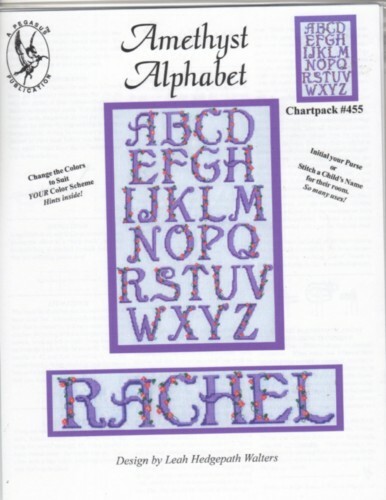 Are you seeking Counted Cross Stitch Alphabets? 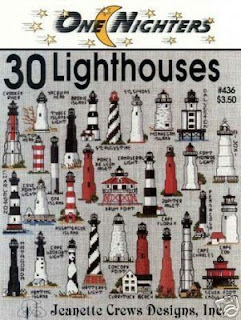 We have them!! So many in stock to choose from. 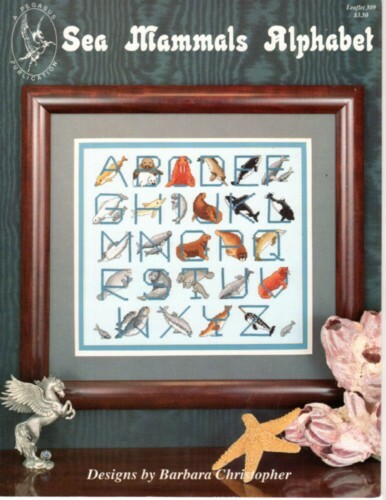 Animals, Birds, Country, Sailboat, KittyCat, Cowboy, Floral, Dinosaur, Sewing just to name a few.